I’ll add a link to each new post here as it goes live. Scroll down below the button for the introductory post. Monday – a review of how I revisited one of my favorite things over the weekend. Since this is the first Monday and I haven’t done weekly lists yet, the first review will be next Monday and the first list will be tomorrow. 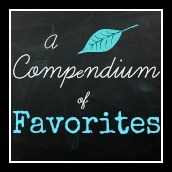 Tuesday through Friday – a specific lists of favorites (no set number). Saturday – links to some of my favorite bloggers. 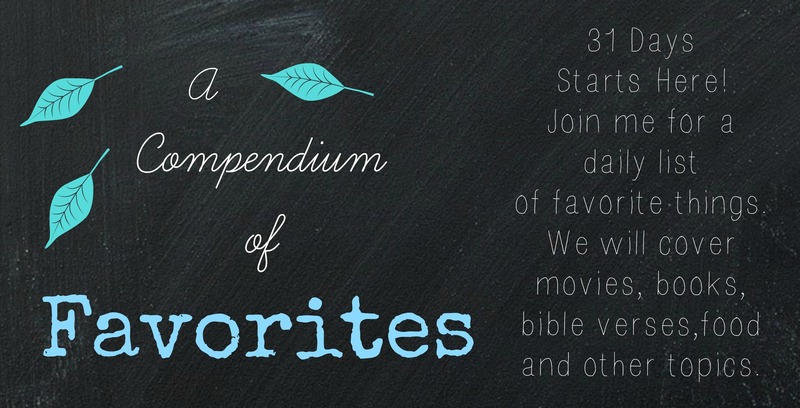 Sunday – verses / passages of scripture that have become favorites. Come back tomorrow for the first list of favorites? Join the Nester and others here. Pingback: Favorite Revisited II – 31:14 | StoneLeaf & Co.